-The LARC meeting location has changed. Starting in April, we will meet at the Hall County EOC rather than United Community Bank. -We're selling Gun Raffle tickets! See an officer for details. -HAM CRAM will be April 27th at Gainesville Middle School. A 100 YEAR OLD HOBBY THAT LEADS TO MANY PATHS OF FUN, EDUCATION, EXPERIMENTATION AND RESUME' ADD-ON. HALL COUNTY ARES AND GAINESVILLE MIDDLE SCHOOL BAND WILL CONDUCT AN 8 HOUR TEACHING EVENT TO HELP PREPARE ONE TO TO TAKE AND PASS AN ENTRY LICENSE EXAMINATION. PLEASE GO TO THE HALL COUNTY ARES WEBSITE AND READ THE INFORMATION ON THE PURPOSE OF ATTENDING A HAM CRAM FOR 8 HOURS, LUNCH AND WATER FREE, THEN TAKE A 35 QUESTION TEST. IF YOU PASS,YOU WILL RECEIVE FROM THE FEDERAL COMMUNICATION COMMISSION YOUR LICENSE AND CALL SIGN GOOD FOR TEN YEARS. NORMALLY, LICENSE NOTIFICATION IN 3-4 BUSINESS DAYS. 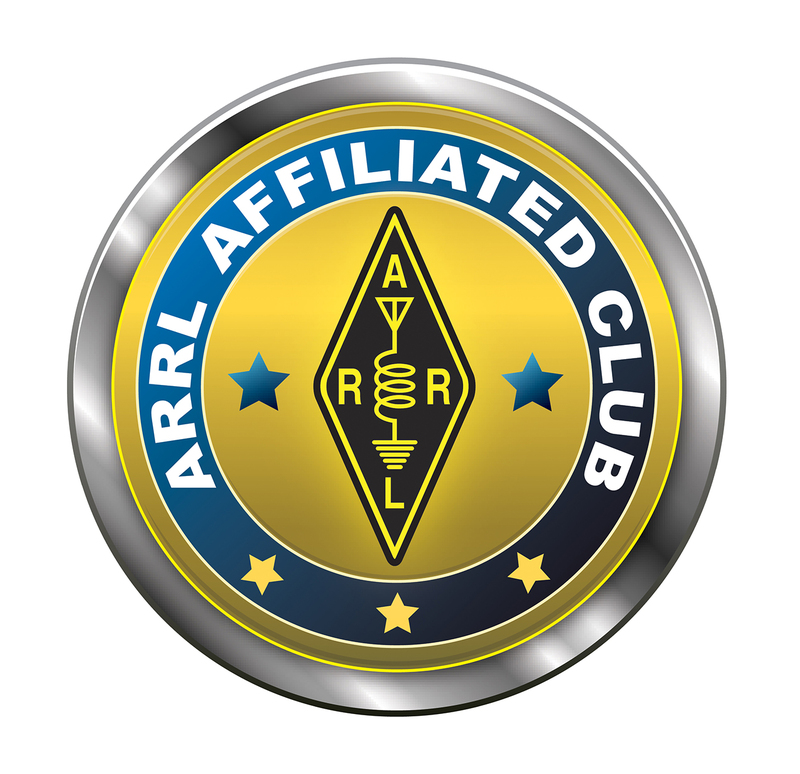 DOWNLOAD THE TEST NOW- http://www.arrl.org/tech-question-pool - READ THE QUESTIONS AND STUDY THE CORRECT ANSWERS ONLY. YOU WILL SEE AND HEAR IT ALL AGAIN AT THE HAM CRAM. GENERAL AND EXTRA LICENSE TESTING WILL BE AVAILABLE. TESTING IS AVAILABLE FOR ALL CITIZENS WHO MEET THE CRITERA AND WALK-IN IN BETWEEN 9:00 AM AND 11:00 AM, OR 1:00 PM AND 2:00 PM. PLEASE READ THE FOLLOWING CAREFULLY: NO EARLY'S, NO LATES, NO FRN, NO TEST!!! With the advent of new Social Security Numbers it is requested by the FCC that everyone dealing with licensing to have a FRN. Without one it may take 2-3 weeks to hear from your test! There is a non-refundable admin fee of $10.00 cash – take 1, 2, or 3 in one day - only $10.00. Walk-ins must bring hard copies of your picture ID and current amateur license also. Volunteer amateur instruction personnel are needed for 1 hour shifts – capable of reviewing 175 questions and the answer in 1 hour. Call Warren NE4T at 706-654-9364 preference considered. Join us every Wednesday night at 8:30PM on 146.670mHz minus offset PL tone of 131.8Hz for our weekly LARC 2M Net! Copyright Lanierland Amateur Radio Club Inc. Maintained by KG4LST. Awesome Inc. theme. Powered by Blogger.